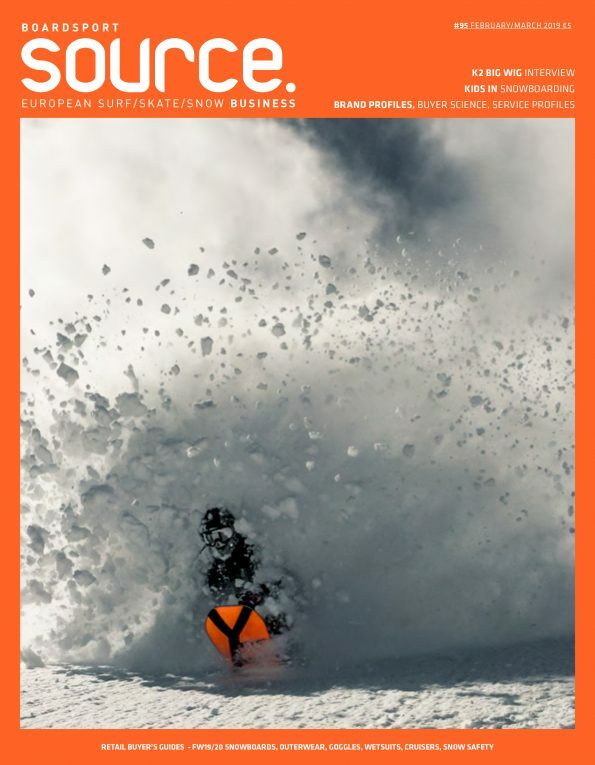 Arbor’s European distributor Open Ocean Sports GmbH have announced their partnership with German sales agency Okey Dokey Distribution in an effort to expand Arbor’s reach across Eastern, Western and Northern German territories with Okey Dokey’s Andi Reif who is currently representing Arbor Snowboards in Southwest Germany. Press Release: We are excited to announce that Open Ocean Sports GmbH will expand the cooperation with the German sales agency “Okey Dokey Distribution – Home of Soul Brands – (https://www.okeydokey.eu/). 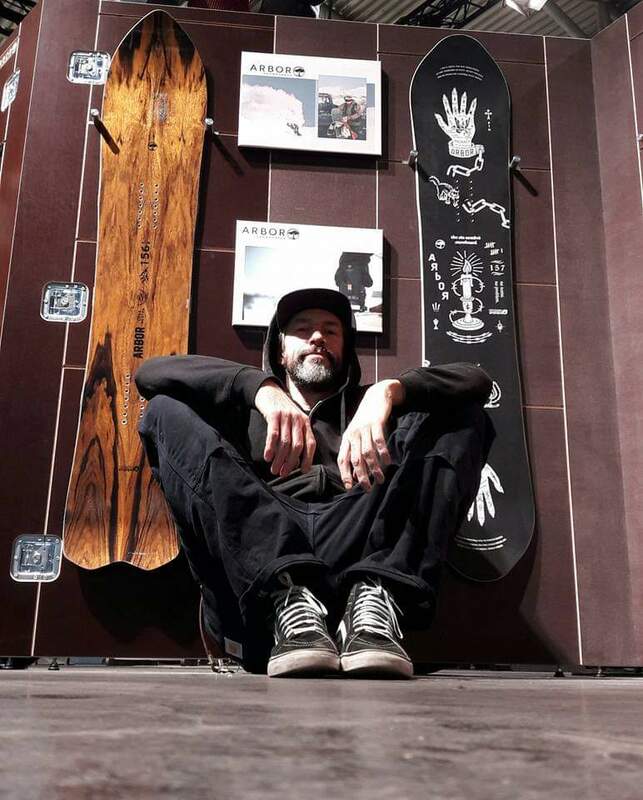 Okey Dokey’s Andi Reif, who has already been representing Arbor Snowboards in Southwest Germany for over 2 years now, will intensify his efforts around the brand and take over the Eastern, Western and Northern German territory with immediate effect. Next to that Andi will also be leading the charge in the Arbor Snowboards demo crew as Open Ocean Sports plans to expand its engagement at demo events throughout Europe. The unique Arbor Snowboards brand (www.arborcollective.com/eu/snowboards.html) has always connected to its accounts and consumers on a level that goes beyond pure business and Okey Dokey’s Andi has proven to be exactly the right guy to transport the core values of the brand and create meaningful and sustainable relationships. By consolidating these important territories we also anticipate to create a better customer service and a shorter line of communication since Okey Dokey is based within 15 minutes driving distance from the Open Ocean Sports head office. This ties into Open Ocean’s overall strategy to work together more closely with fewer, but well selected agencies throughout Europe and we are stoked to take these partnerships to the next level.